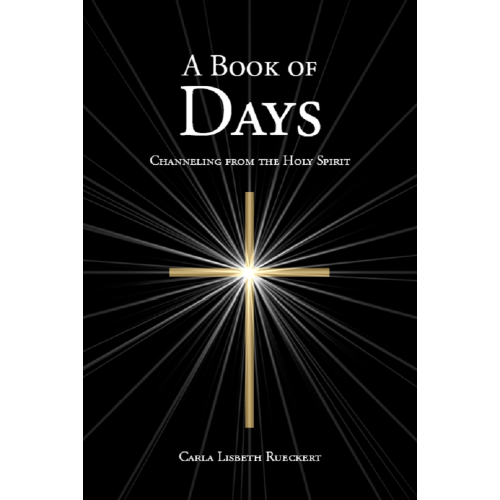 These brief channeled messages from the Holy Spirit are collected into A Book of Days from the channeling archives of Carla L. Rueckert, the conscious channel for Q'uo and the trance channel for Ra of The Law of One series. Thoughts for each day welcome the reader into the world of Miss Rueckert's mystical Christianity. In addition to the inspirational readings, there is an appendix in which the author/channel talks about her approach to channeling and how she came to collect these jewel–like thoughts. 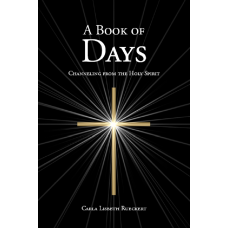 In A Book of Days–Channeling from the Holy Spirit, Carla brings forth a spiritual radiance of ascendancy from the unseen world beyond the Veil. Each “Day” in this collection brings our souls inward and upward, infusing our lives with the love, devotion and harmony that Carla receives from the infinite. These inspired messages beyond human hearing, that lie within the inner sounds of light, stir our remembrances of who we are and the passion of what we can be in our daily sojourns. What a wondrous gift Carla has given to each of us! As a theologian I found myself caught up in the pure mysticism that was the basis for the book. We are uncomfortable these days with the “holy other.” I found this book simply allowing that “other” gently to speak to us on a day–to–day basis. Miss Rueckert's A Book of Days packs a wealth of wisdom into the concise and pithy statements found on every page.